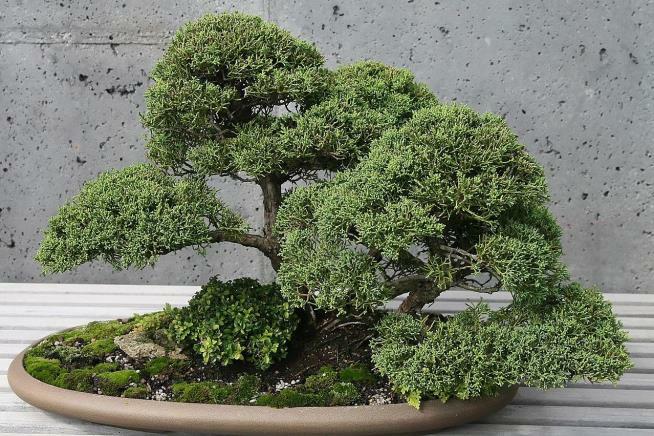 Fuyumi and Seiji Iimura, a fifth-generation bonsai cultivator, lost seven trees from their garden situated just outside Tokyo, Japan, CNN reports. "We treated these miniature trees like our children", she said. The tiny trees are worth at least 13m yen ($118,000, £91,750). 'It's something I would never sell even if I got 10 million yen ($90,000),' he said. "I want whoever took the bonsais to make sure they are watered". 'I am filled with sadness and heartache, ' she wrote. Despite the garden being so well-known, the couple did not hide their prized bonsai an allowed the public to freely viewed them. The Iimuras also did not implement and restrictive security measures, according to the Asahi Shimbun Japanese newspaper. "There are no words to describe how we feel", he wrote in a Facebook post. The family of Iimura's husband, Seiji has reportedly been cultivating bonsai trees since the Edo period, which was around in the 1800s. Over centuries, the family cultivated the tree into its current shrunken form-about 97cm tall and 70cm wide. Sculpting them requires a delicate technique of chiselling branches to twist and pull them into shape, all the while battling to keep the tree alive. According to CNN, the Shimpaku tree - worth $127,700 - was slated to appear in a Japanese beauty competition this month.